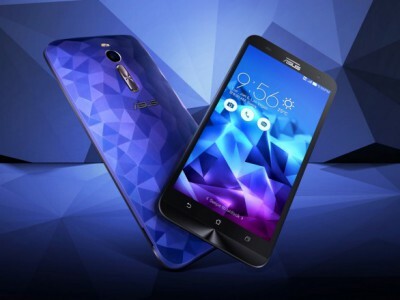 The New Asus ZenFone 2 Deluxe Special Edition will be Equipped with 256 GB of internal memory. 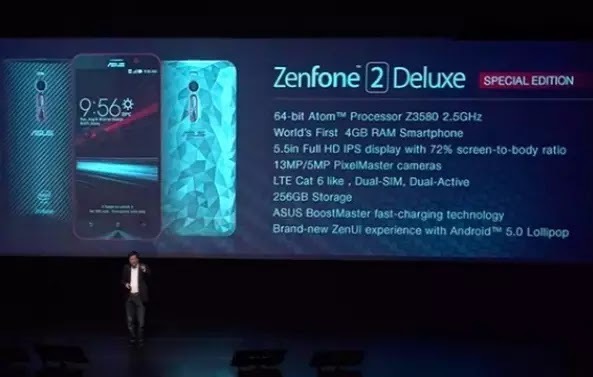 Yesterday in Brazil ASUS has announced a smartphone ZenFone 2 Deluxe Special Edition, which has been confirmed by the ASUS company That the phone will have an expandable internal memory of 256 GB. That should be more than enough for storing photos, videos, applications, games and other user files. The smartphone will go on sale with an exclusive version of the game Asphalt 8 and in two colors. Also the phone will supports two SIM-cards and wireless charging technology with ASUS BoostMaster. 13-megapixel main and a 5-megapixel front camera. The capacity of non-removable battery is 3000 mAh. ASUS ZenFone 2 Deluxe Special Edition runs on Android 5.0 with a proprietary shell Zen UI. There is support for 4G LTE (Cat. 6), Wi-Fi, Bluetooth 4.0 and GPS. The device will go on sale in Brazil next month, but the exact release dates for other region is still unknown. Phonetweakers: The New Asus ZenFone 2 Deluxe Special Edition will be Equipped with 256 GB of internal memory.